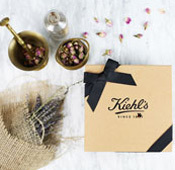 Kiehl’s Since 1851 Rewards is a loyalty program that earns you points for your everyday purchases and the chance to be a VIP! To join, simply provide your contact information in store to a Kiehl’s Customer Representative or sign up online at Kiehls.com/Rewards. How do I accumulate Kiehl’s Since 1851 Rewards Points? When will I receive my Kiehl’s Reward for purchase online or in a Kiehl’s Retail Store? How will I receive my Kiehl’s Reward? Can I track my Kiehl’s Since 1851 Rewards Points online? How do I update my Kiehl’s Since 1851 Rewards account information? 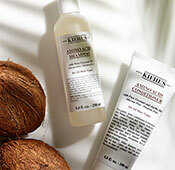 Once you’ve enrolled in Kiehl’s Since 1851 Rewards, you can accumulate points by making purchases in Kiehl’s Retail Stores and on Kiehls.com. Your email address is your ‘username’ for your Rewards account. 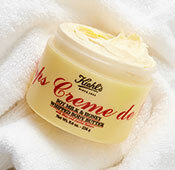 Please be sure to use the registered email address when logging into Kiehls.com or referencing your Rewards account in store. 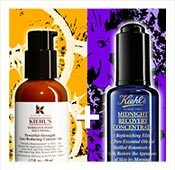 When you shop at Kiehls.com, you must sign into My Account before you checkout and you will automatically accrue Kiehl’s Since 1851 Rewards Points. When you shop in store, please make sure to share your email address with your Kiehl’s Customer Representative (KCR), so that they can bring up your account prior to completing your purchase. 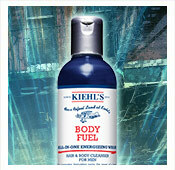 Points and Kiehl’s Since 1851 Reward Offers will mature 30 days after qualifying purchases. Rewards will be emailed the day following the 30 day period. For example, if you reach 100 points on June 15, your points will mature on July 15 and you will receive your reward via email on July 16. Online Shoppers: You will receive a 16-digit code to enter and redeem online. Store Shoppers: Print the Kiehl’s Reward email, or show the email on your mobile phone, to the KCR at your neighborhood Kiehl’s Retail Store. Yes! 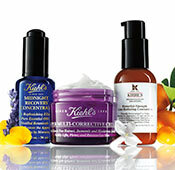 Log into your rewards account on www.kiehls.com to check your points balance and find details about the program. 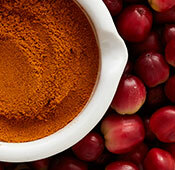 Log in to My Account at Kiehls.com and update your information at any time. In store, please let a KCR know that you have a change to make to your account information and they can take care of it for you.